You see the same mistake virtually everywhere on the Internet. Huge companies like Apple and even SEO firms commit this error, so it’s not surprising average websites also suffer this affliction. The problem is that there are multiple URL addresses for each page. Search engines see the results as different sites. Search ranking strength is diminished or worse penalized as duplicate content. The technical term is URL normalization. Unfortunately, much is left to interpretation. No matter how someone types a URL, it should be transformed to have https, www, and end with /. Customers wonder whether the site is truly secure and search engines see two different results. SSL by default means all results will be transformed to beginning with https. Does your website show customers you are serious about security? While the naked domain looks cleaner, the www prefix is recommended. Use naked domains for marketing and less typing, but don’t allow your website to return both addresses. Home pages should not be linked internally or returned in search results. Even legacy sites should only return friendly URLs that are easy to remember. Technically, a trailing slash denotes a directory, while no slash is a file. However, since search engines see two different results, all addresses should end with a trailing slash. 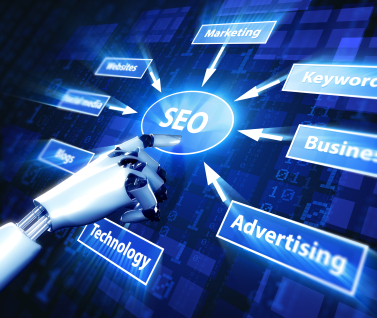 There are dozens of things you can do improve the ranking of your website in search. However, having a consistent format for URLs will help all of your endeavors.